Tickets for this event are available at the Cinema Arts Center on the day of the performance. 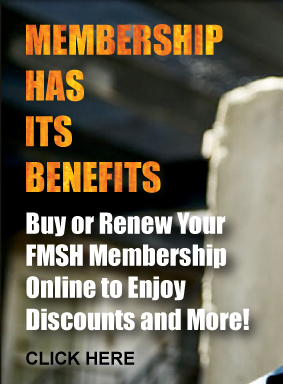 Prices are $10 for FMSH and Cinema Arts Centre Members / $15 for Non Members. There are no advance tickets for this event. A longtime fixture on the Chicago music scene, Cole is now based in NYC and touring extensively in support of his third solo album, Down The Line. Recorded in Nashville, the album’s sound is a product of the late-night jams in which he participated and his host city’s country roots. Cole was a regional finalist in the 2012 Mountain Stage NewSong Contest and a finalist in other songwriting contests, and was selected for official showcases at both Folk Alliance Region Midwest (FARM) and Northeast Regional Folk Alliance (NERFA) conferences. For more information and to view performance videos, visit www.bradcole.com. The Toby Tobias Ensemble fuses elements of jazz, roots, world and folk music and is the brainchild of Toby Tobias, a Northport-based musician and singer-songwriter. Born and raised in Johannesburg, South Africa, Toby has immersed himself in all genres of American music of the last 50 years. His interest in African rhythms & world music, coupled with his keen ear for highly intuitive arrangements, has been the hallmark of his writing and performance styles, and he has garnered a strong following of listeners on Long Island and beyond. A graduate of the prestigious Rubin Academy of Music in Jerusalem, Israel, he continues to search for material that stays as close to his musical roots as possible while at the same time reaching for new and exciting musical universes. He also hosts a weekly Acoustic Open Mic on Wednesdays at Caffe Portofino in Northport. 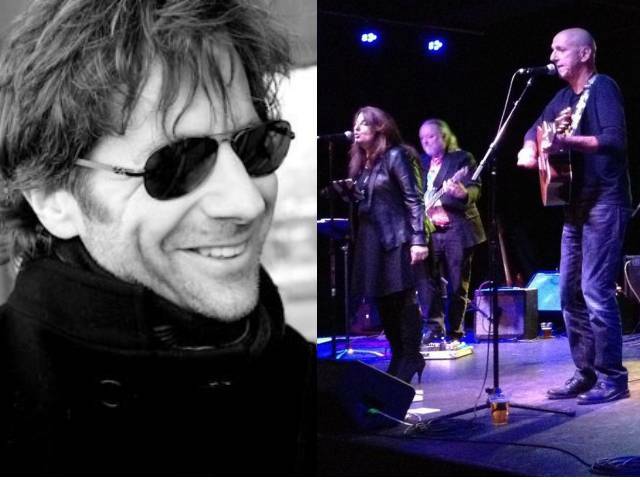 Joining him in presenting an eclectic array of tunes will be Huntington-natives Steve Blatt on bass and Mike Nugent (Cadillac Moon) on guitars, Cyndi Hazell on vocals and Mario Staiano (The Kerry Kearney Band) on drums. More information on the Toby Tobias Ensemble, along with a number of live performance videos, can be found online at www.tobytoby.com.